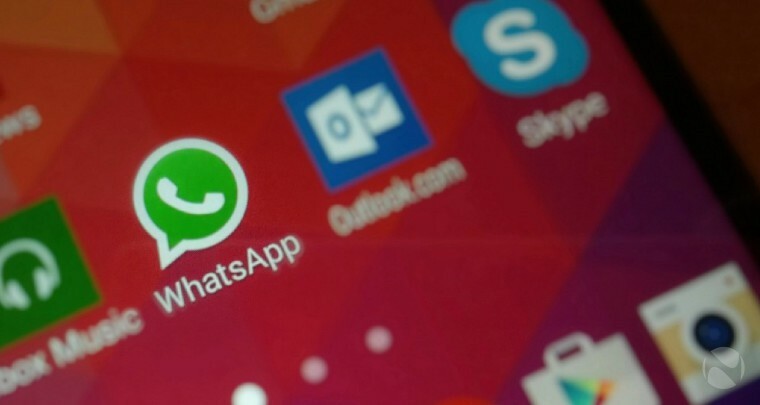 WhatsApp 2.17.83 for Android is now available for beta testers. However, the latest update brings minor changes like the old status (called “Info”) is now “About”. Also, there are few bug fixes and other under the hood improvements for the app. Check out the changelog from the previous beta build.